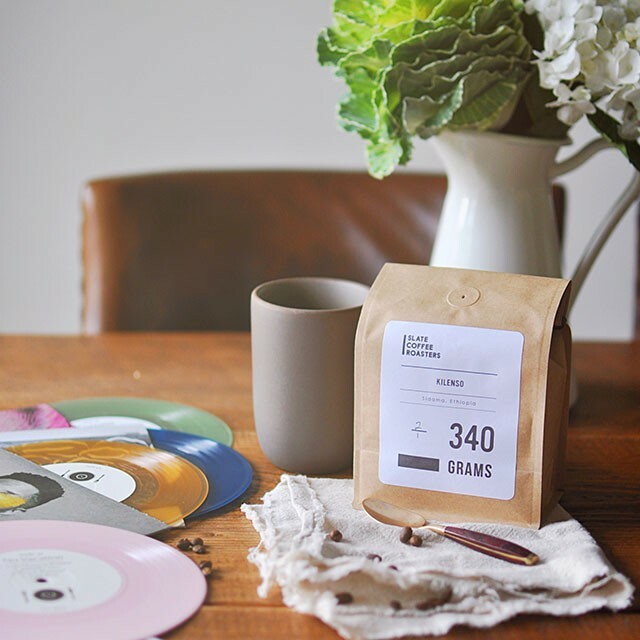 If you follow our coffee coverage, or if you’re already a subscriber to our Coffee & Vinyl Pairings, then you already know we’re big fans of Seattle’s Slate Coffee Roasters and we source each of our coffee’s from them solely because we believe they offer the best coffees we’ve tasted. Good coffee is like wine in that subtle differences in climate, soil, and processing can result in significant differences in taste. Slate understands that and favor a lighter roasting method aimed at highlighting those nuances without undermining those differences through heavy roasting. 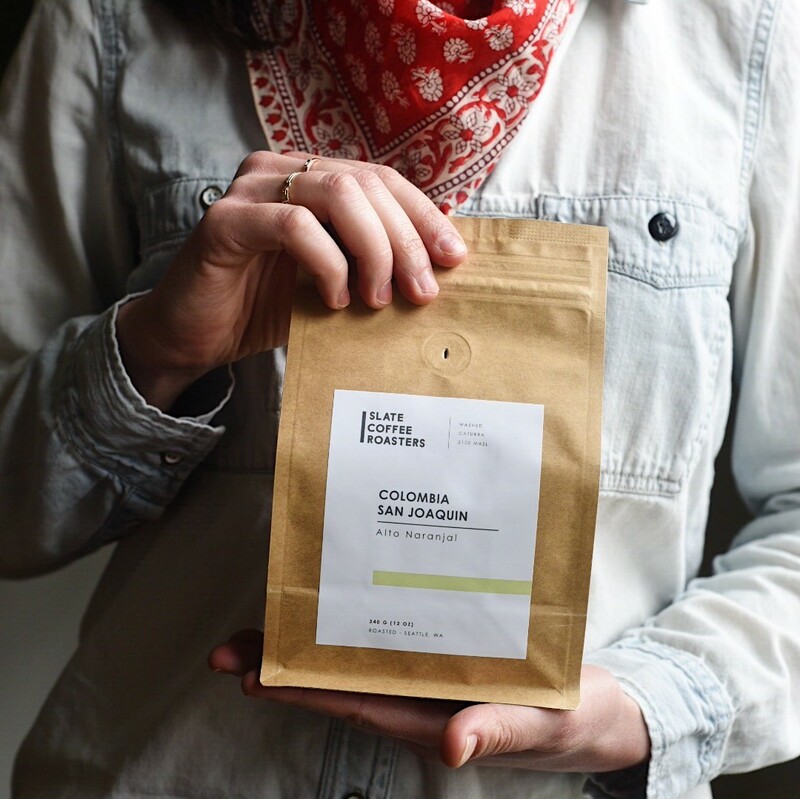 This month we’re featuring a recent Slate release, Colombian San Joaquin, from Alto Naranjal in Colombia. It’s a micro lot produced by producer Leonardo Loaiza on his 7 acre San Joaquin farm and it’s been recognized as one of the top micro lots in the region by numerous coffee experts. And, man-o-man, is it ever good. 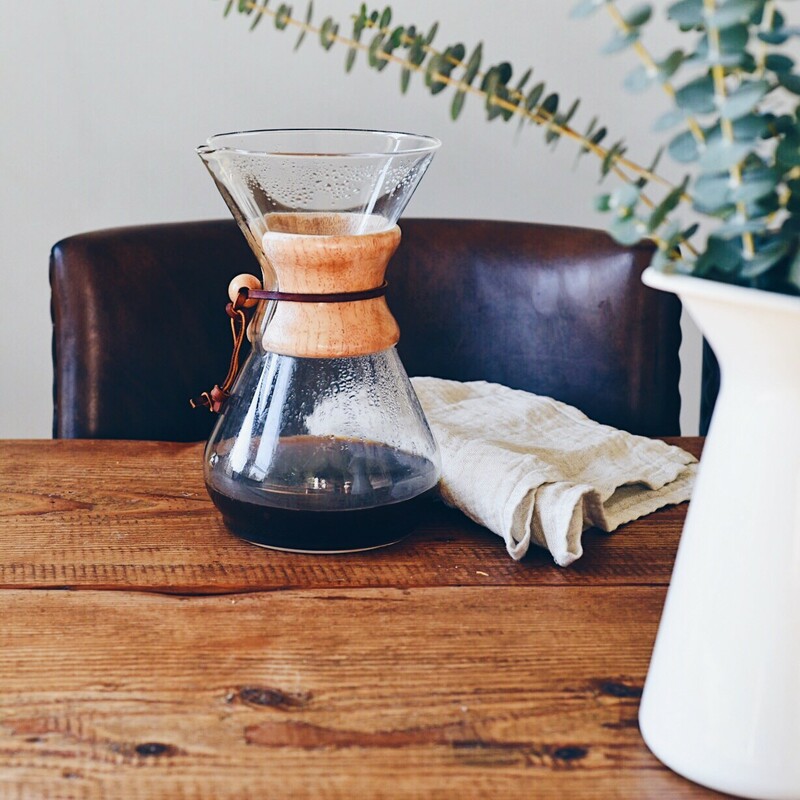 We’ve been brewing it up in our kitchen for the past week and we LOVE it. It’s juicy with hints of lime and green apple up front and nice pear finish – particularly after it’s cooled off a little. We’re shipping this for all new Coffee & Vinyl pairings packaged alongside an exclusive new four-track vinyl 7” from buzzy Seattle-based duo Crater. Will have more on that soon but let’s just say it’s one you won’t want to miss. If you’d like to subscribe or order a 1-month, 3-month, or 6-month non-recurring membership, you can do that here.